Contemporary and urban. 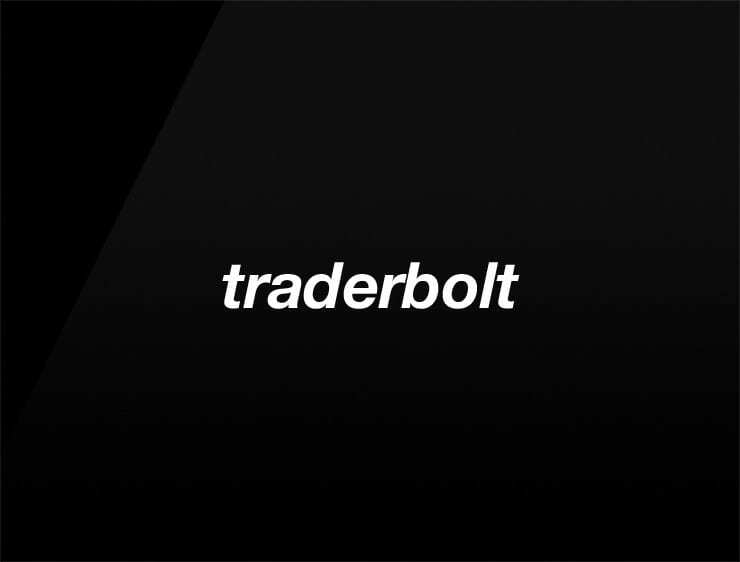 This business name ‘Traderbolt’ recalls ‘thunderbolt’ and ‘trade’. Possible fits: Consultancy. Financial advisor. A legal service. A helpdesk company. A retailer. An e-commerce site. Advertising agency.